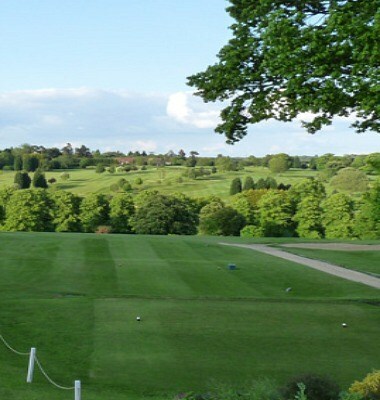 Hazlemere Golf Club and Conference Centre is set in the heart of the Chiltern Hills of South Buckinghamshire, close to Beaconsfield and High Wycombe, and just under 30 miles from Central London. 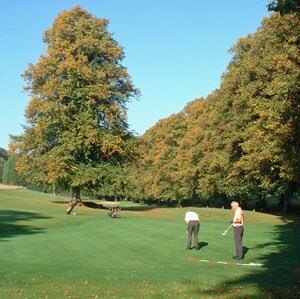 The 18 hole golf course is in an Area of Outstanding Natural Beauty. 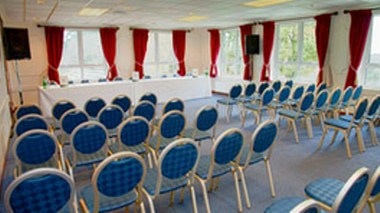 The Conference Centre at Hazlemere has two function suites, making it a superb choice for a Training Day, a Meeting or Conference and with the possibility of including a round of golf, Hazlemere can provide the whole package. 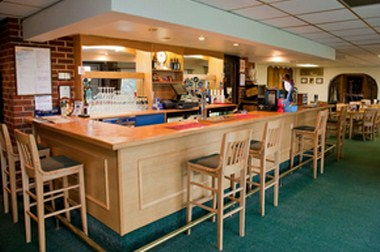 Able to accommodate up to 130 guests for a sit down meal and up to 180 guests for an Evening Reception, it is the perfect the perfect setting for Anniversaries, Parties, weddings or more intimate celebrations. 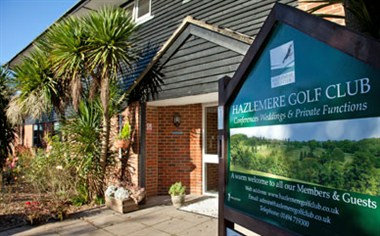 Priding ourselves on our superb food and service we will ensure your occasion at Hazlemere is indeed memorable.